Kerosene Trewthe aka John Pegg is a perfume fiend like us, a You Tube reviewer who has decided to make his own stuff. And like a certain Swiss guy we all know, Kerosene seems to be a natural. Copper Skies is Kerosene’s second fragrance. The first is called R’Oud Elements an oud scent, then there is Creature and Whips and Roses. The last one sounds especially interesting – it is a floral leather. Copper Skies was created by John Pegg in 2011 and includes notes of amber, cedar, sweet tobacco leaves, honeycomb, basil and cloves. Copper Skies opens rough and spicy and sweet and harsh and warm – in short it is everything a great amber fragrance is. It progresses into a warmer and softer heart, the spiciness taking a backseat to the enveloping and cuddly facets of tobacco and labdanum. It is not overly or cloyingly sweet, but there is enough sweetness to make me happy. In the drydown a dark-green aspect comes to the fore, slightly herbal, slightly grassy, reminding me of a dark and dank forest floor. It is gorgeous. 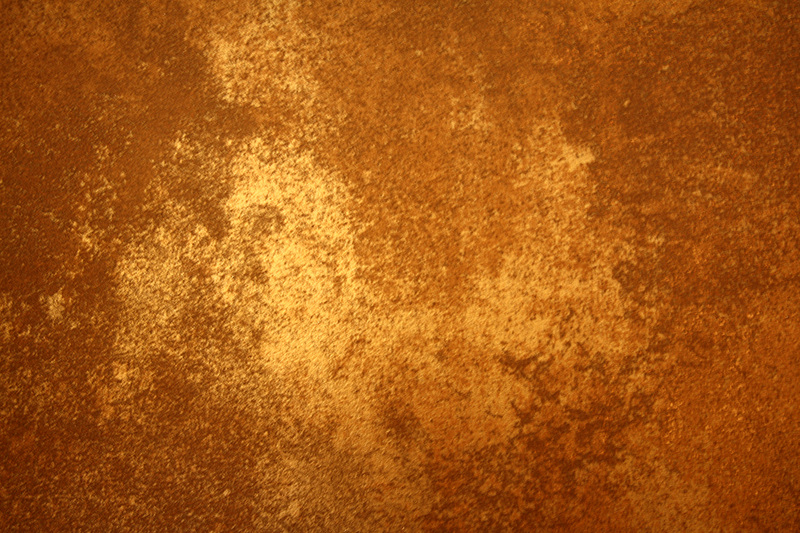 Copper Skies can be compared to Goutal’s Ambre Fétiche, but without incense. It has an almost chewy, textured quality, it is rich, three-dimensional, it has weight, but it is not oppressive. It shares a lot as well with a very classic (and god-awfully expensive) amber scent – Tom Ford Amber Absolute. The herbal aspect even brings Serge Lutens Ambre Sultan to mind. Copper Skies, due to the nature of its resinous ingredients has exceptional lasting power and a good, but not overwhelming sillage. This is a solid amber fragrance in a beautiful lacquered bottle. My, my, for an untrained amateur, Kerosene is really showing the industry how it is done. Consider me impressed. I hope Kerosene will be successful with his venture, I wish him all the best and I hope to be able to try the other perfumes soon. Kerosene fragrances are available exclusively at MiN New York. This entry was posted in Amber, Kerosene Threwthe and tagged Amber, Copper Skies, Fragrance, John Pegg, Kerosene Threwthe, Labdanum, Perfume, Review. Bookmark the permalink. I would love to try that floral leather! The bottles do look great indeed. How is your amber phobia by now? Have you found a few to like? Have to agree with you on the bottle – just fab! Isn’t it, I am looking at buying it but think the bottle is swaying it for me. There’s something really great about seeing a fellow fumie take the step into making their own fragrances, it’s really satisfying to see. I’ve not tried any of the Kerosene fragrances yet but they do sound great, this one and the floral-leather especially and I love those bottles. Thanks for the review B! It is. Self-made man stories are so uplifting. And if Copper Skies is any indication John is hugely talented indeed. I am so glad you tried this! John’s creations are amazing! Although I cannot stand amber perfumes I could tell this Copper Skies would be a thrill for every amber lover. I have a bottle of R’oud Elements and a bottle of Creature in the mail, hopefully with a sample of Whips and Roses. The development of R’oud Elements and Nature is insane. They keep shape shifting for more than 2 hours on my skin to the point of making me feel like weraing multiple fragrances. 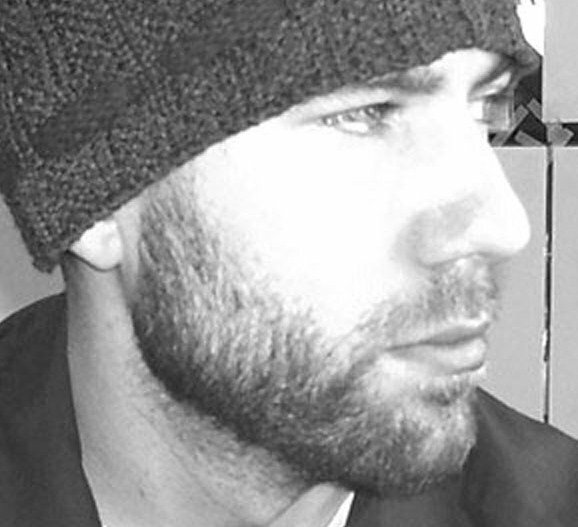 I really want to try the others as well, you make them sound wonderful, Christos. I hope he has a big career ahead of him. I really do want to try his fragrances, they sound interesting. I did not see where you could purchase samples on the site, but perhaps I overlooked something. Aww, that is too bad. Hopefully it’ll be back in stock very soon. There is a concierge service available at MiN where you can choose several samples for a fixed price. I think it is under services at the bottom of the page. Ruth is the Enabler to End All Enablers! I have samples of the first three Kerosene fragrances, and just ordered a sample of Whips and Roses last night. Copper Skies immediately became one of my favorite fragrances of all time, if not my HG amber! I really need a full bottle, but MiN keeps selling out of it – which is a wonderful thing for John. He’s a sweet guy, and very talented, and I wish him all the best! I want samples of them all, they sound really good. I kind of like the bottle. The notes are interesting too, you don’t read this combination usually. The more I look at it the more I like the bottle too. Initially I thought it was a very male thing to do – automotive paint on a perfume bottle – but I really like that unusual idea. Lol, I know… 😉 The misappropriation risk is very high with a bottle like this. I just heard about Kerosene Trewthe over at This Blog Really Stinks, and the line really interests me. 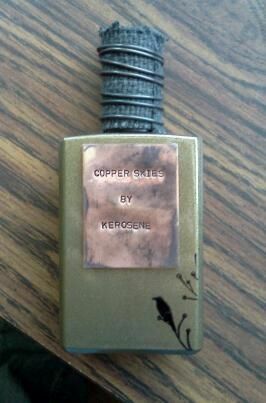 One thing I found fascinating is that he makes his own bottles (the Copper Skies bottle is gorgeous; love the cap!) and colors them with automotive finishes. Definitely a talent to watch. A talent to watch is right! I’ve been curiously keeping my ears perked in Kerosene’s direction, and your nod of approval was all I needed to get my full attention. I love the bottles, and while the funny spelling of Truth annoys me, I won’t hold it against him 😉 Like Andy, and Neela, I’m glad that there are genuine perfumistas out there making the leap into niche, and I’m looking forward to trying the whole line! I look forward to try the others as well.